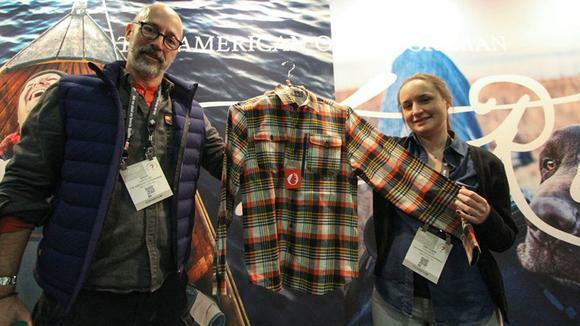 As The American Outdoorsman has rebranded its image, we've been visiting many trade shows. 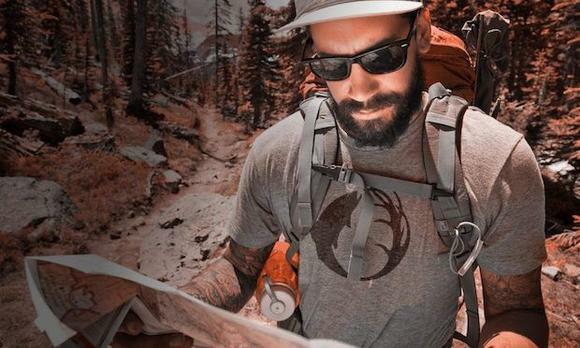 Check out what others are saying about our new line of apparel! 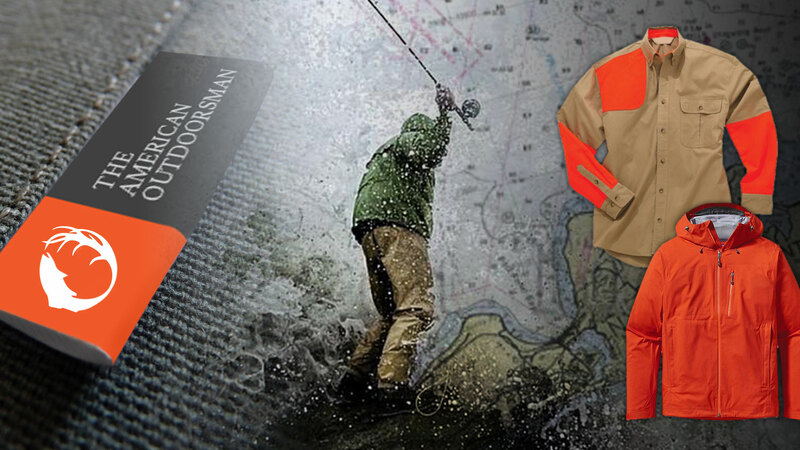 To check out our new line, visit American Outdoorsman Gear. 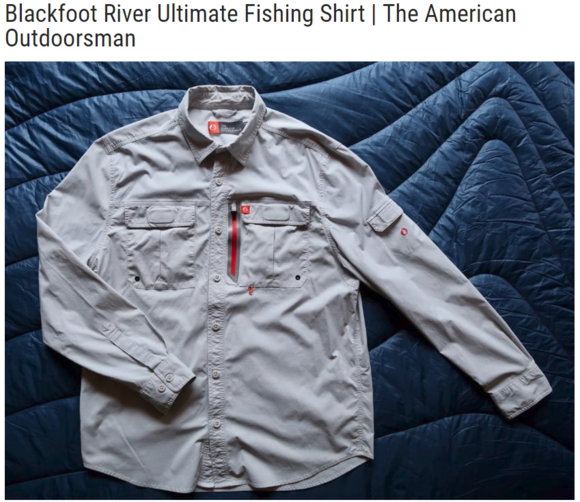 The American Outdoorsman brand, now under new ownership, is launching its first-ever line of men’s outdoor apparel and outerwear for F17 at Outdoor Retailer Winter Market. 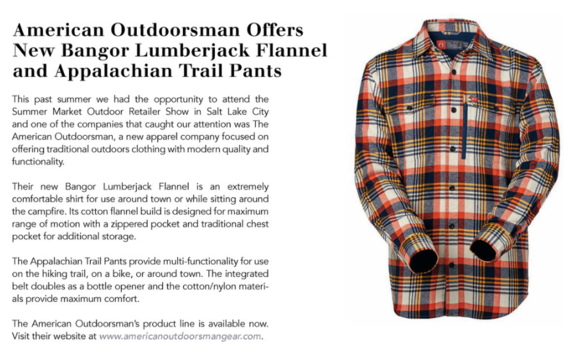 The American Outdoorsman brand, now under new ownership, is launching its first-ever line of men’s outdoor apparel and outerwear for fall 2017. 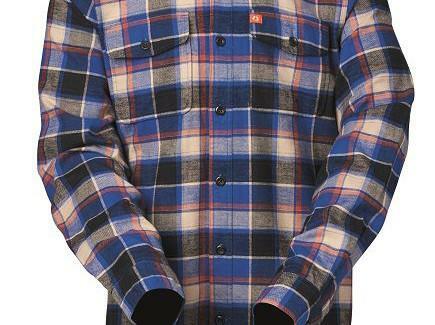 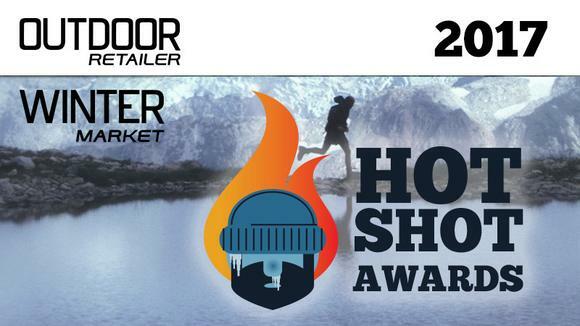 The line was debuted at this week;s Outdoor Retailer Winter Market in Salt Lake City, Utah. 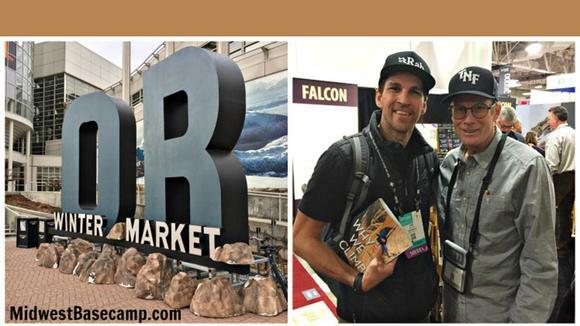 With a shortened Outdoor Retailer Show this year and for other reasons, fewer friends headed to Salt Lake City to participate in the outdoor industry’s biannual meeting of the minds. 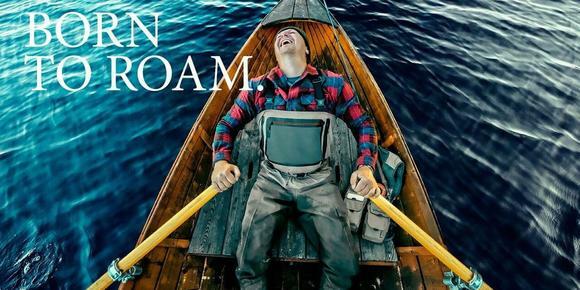 This made for a mellower show, but no less interesting.